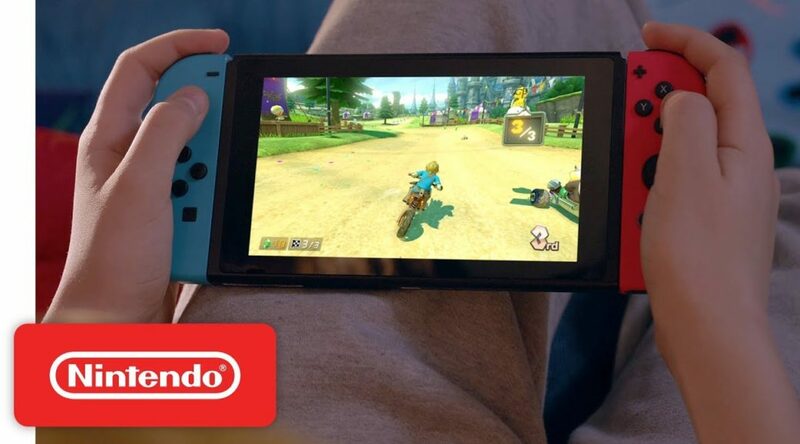 Nintendo of America has prepared two new commercials from the “Nintendo Switch My Way” series targeting children in the Americas. 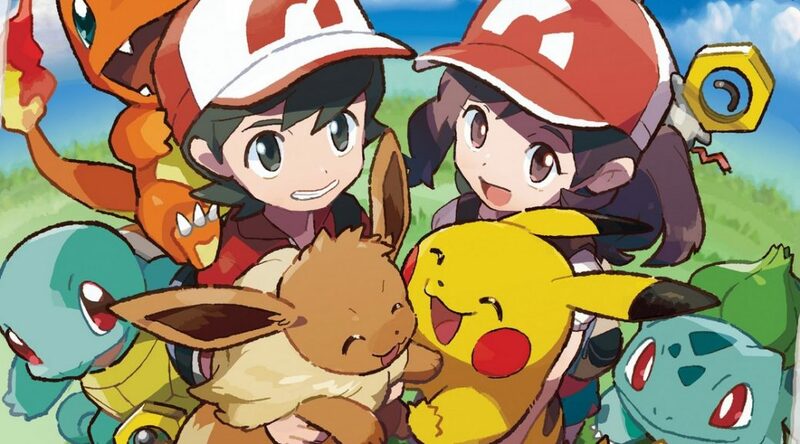 Nickelodeon has announced the favorite video game nominees for the Nickelodeon 2019 Kids’ Choice Awards. 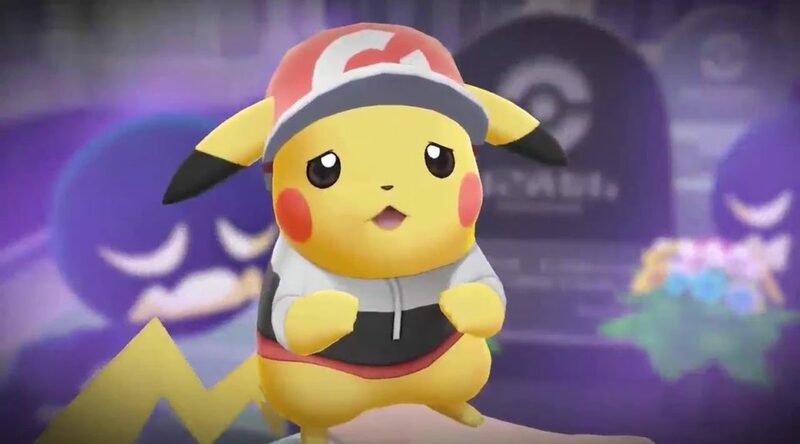 Nintendo of Europe has started airing two new TV commercials for Super Mario Party and Pokemon Let’s GO Pikachu/Eevee. 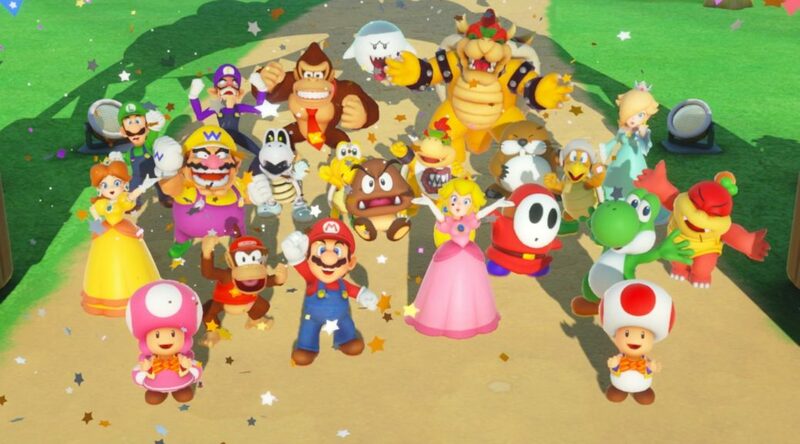 Super Mario Party, the first Mario Party for Nintendo Switch, has achieved yet another sales milestone in Japan. 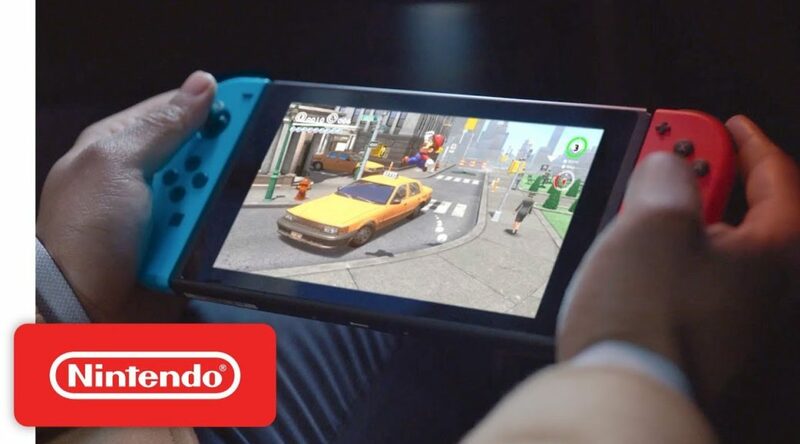 A new video from Nintendo has reached #10 on trending today. 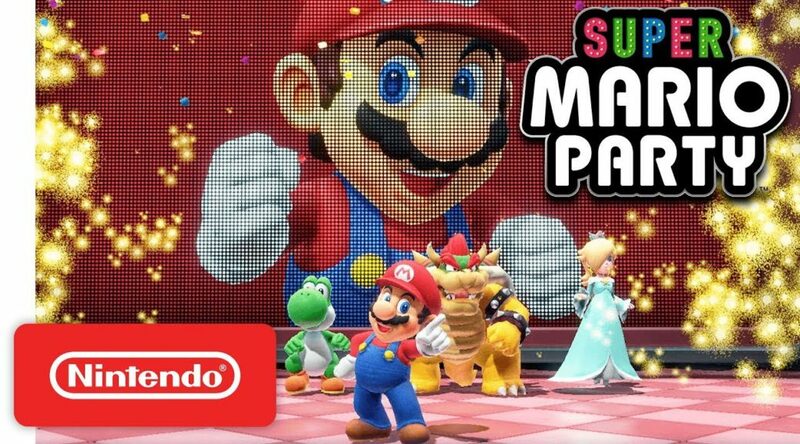 Nintendo of America has uploaded a new 30 second TV commercial promoting Super Mario Odyssey and Super Mario Party for Nintendo Switch. The NPD has released software sales figures for 2018, revealing the heaviest hitters from last year. 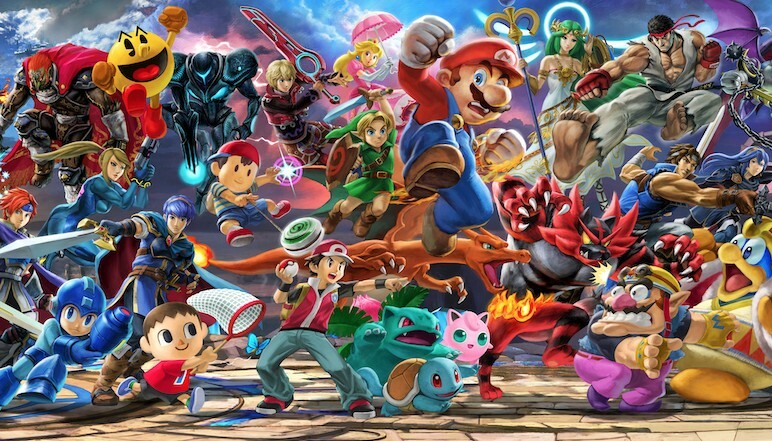 Recently the video game sales data from last month in Japan (November 2018) has started to come in and has revealed some interesting information!